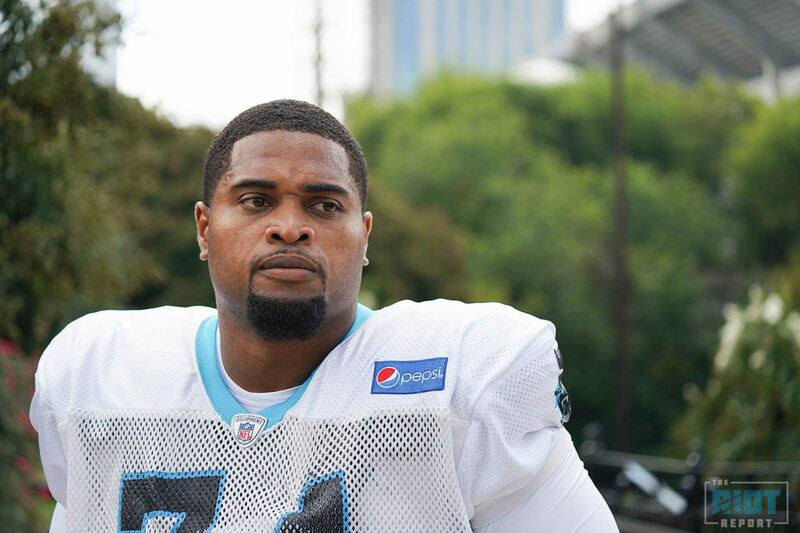 After suffering an injury in the fourth quarter of Sunday’s game against Dallas, the Panthers have officially placed Daryl Williams on injured reserve. The roster move comes after Williams’ had a Cowboys defender fall onto the side of his knee – the right tackle had rehabbed from a dislocated patella and torn MCL suffered the first weekend of training camp to start Week 1; this injury, different than the one suffered in August, will require surgery for the 2017 second-team All-Pro.  The team and Williams are hopeful that he will be able to return at some point this season; with the now absence of tackles Williams, Jeremiah Sirles – released from IR last week – and Matt Kalil – placed on IR the first day of the season, the Panthers were left with newly acquired T Corey Robinson and Amini Silatolu on the depth chart. Related: Keep PounDENN | Ep. 127: "THE CENTER OF ATTENTION"
Originally from New Orleans, Clark got right to work on Wednesday morning at Panthers’ practice where he will compete with Corey Robinson and Amini Silatolu for the right tackle spot with Sunday’s divisional match up against the Falcons looming. Clark signed as an undrafted free agent with Tampa Bay in 2008; he also played a notable role in Hurricane Harvey relief along with then teammate and Walter Payton Man of the Year winnner JJ Watt in August of last year.